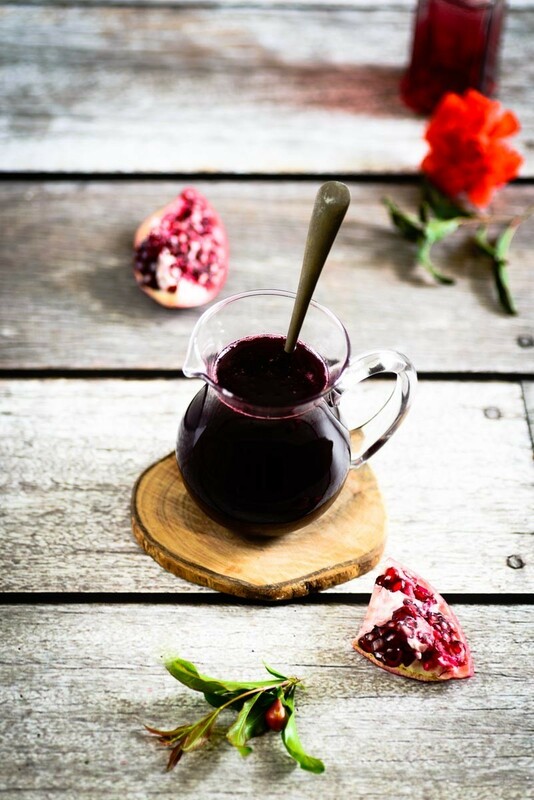 If you were a fan of green lavish salads, then ButhainaYasin's pomegranate syrup will simply enrich the flavor of any salad you prepare and will turn it into a festival of flavors as it contains both lemon juice and sugar. 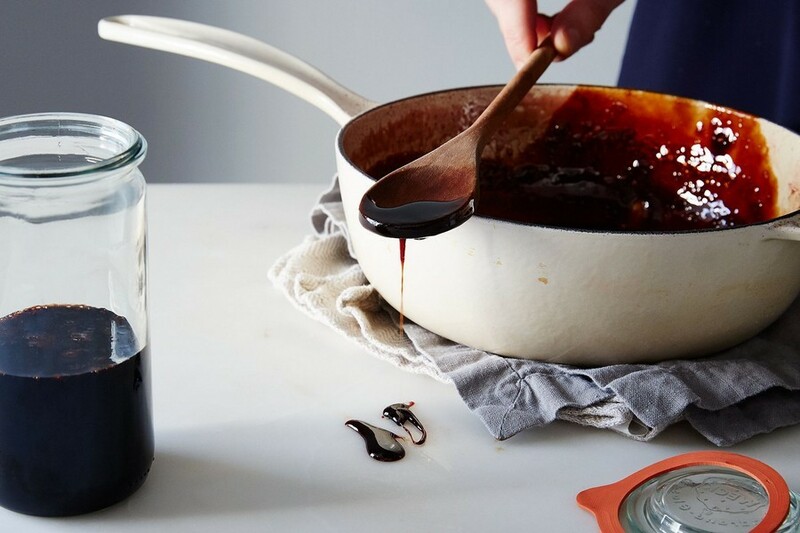 Buthaina enjoys making pomegranate molasses as an easy and fun way to generate additional income for her family. 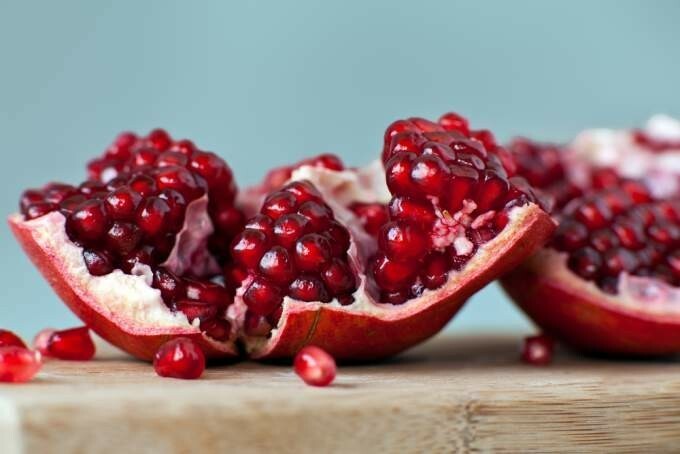 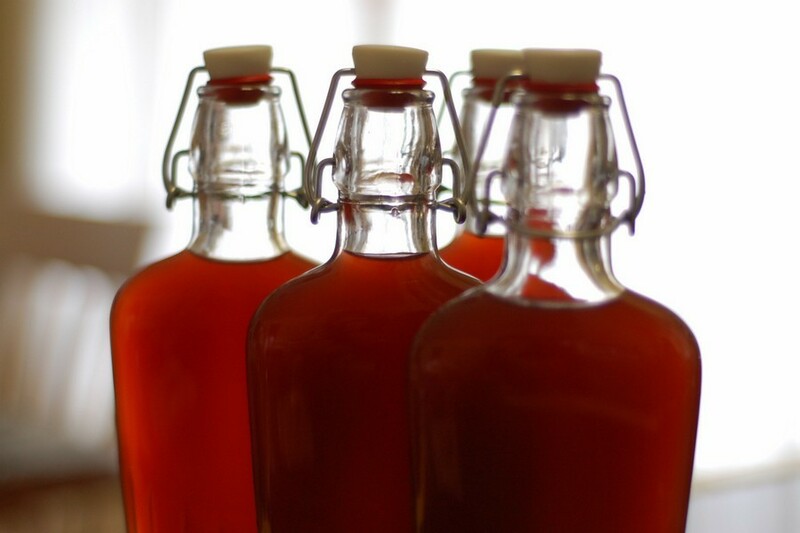 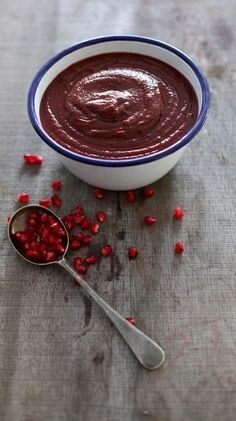 In addition, pomegranate syrup is a healthy dressing that contains anti-oxidants that fight cancer.